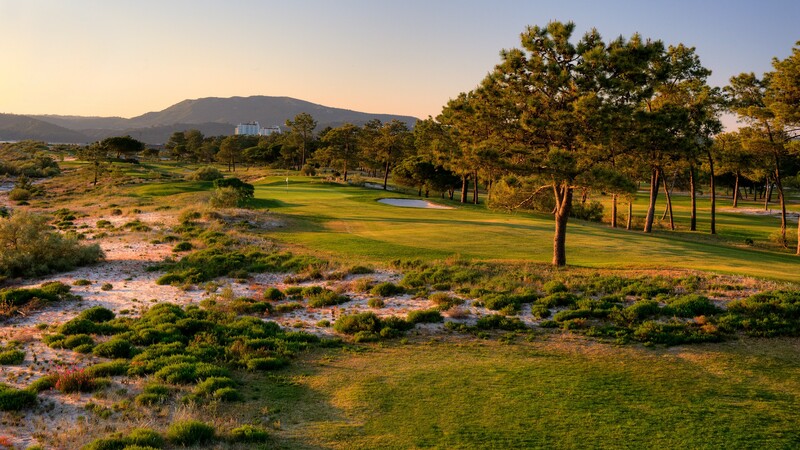 The Troia Golf Championship Course, designed by the famous American golf architect Robert Trent Jones Senior is an amazing links and one of the most fascinating golf challenges in Portugal, located along the peninsula of Tróia – a region of outstanding natural beauty and one of the most scenic places in Portugal, between the Atlantic Ocean and the Sado Estuary, with an imposing view over the Arrábida Mountain. 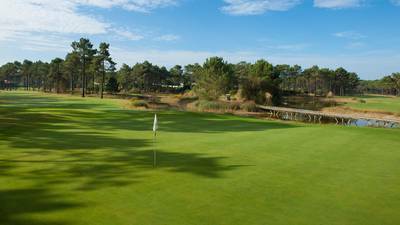 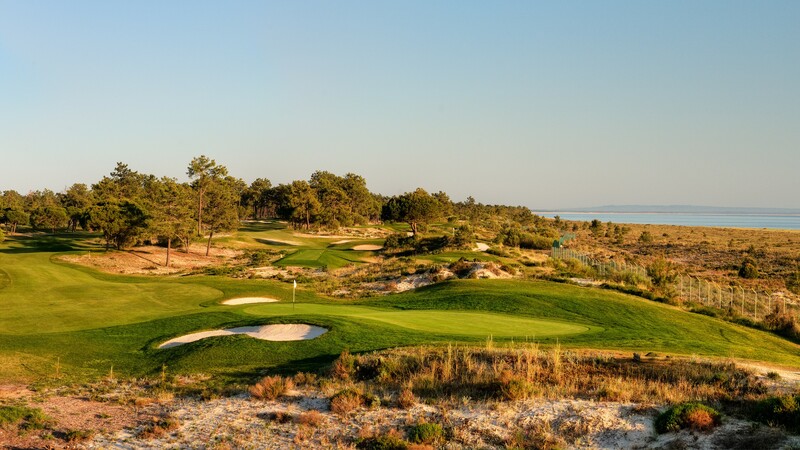 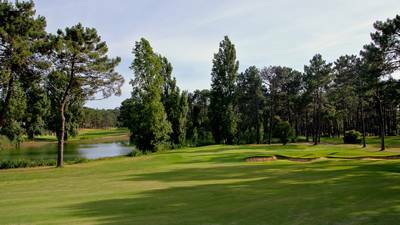 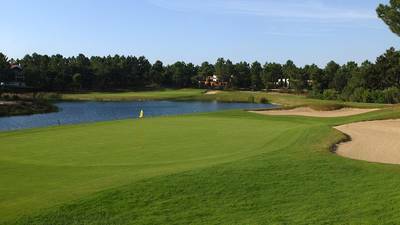 Robert Trent Jones Senior conceived an 18 hole golf course, par 72, measuring 6.317 meters, an extraordinary “master piece”, truly integrated in the natural landscape, a wonderful pine forest surrounded by sand dunes and the sea. 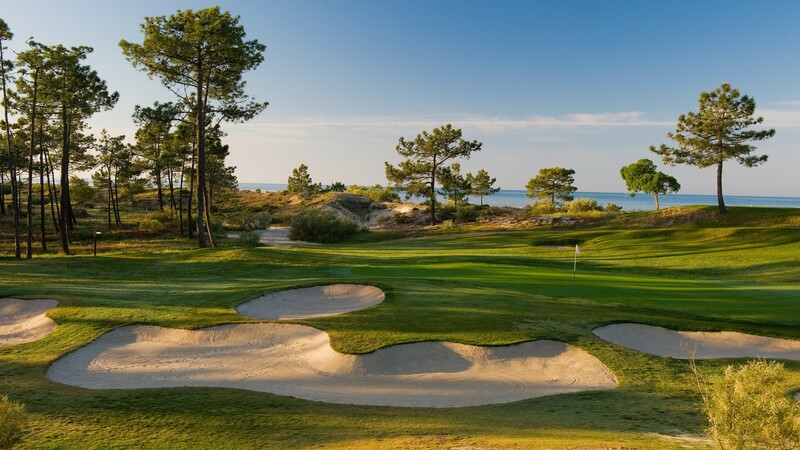 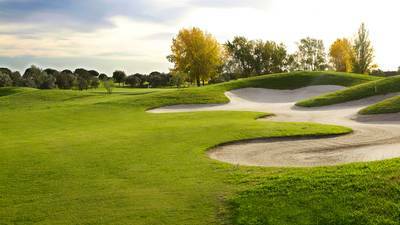 The white sand is present, not only in the bunkers that protect the small and straight greens, but also in the surroundings where natural plants are found in abundance, giving it an extraordinary beauty.